Rosemont Management (Mauritius) Ltd is a licenced Mauritius Management company geared to provide a full range of Mauritius company and Mauritius Foundation formation, corporate structuring and administrative services to clients located principally in Africa, the Middle East, Europe and Asia. These services are focused on cross-border trade and international corporate structuring within the African and Indian Ocean Regions, as well as between Africa, the Middle East, Europe and Asia. We can create, manage and administer Mauritius Global Business Companies as well as Domestic entities. Our aim is to provide a highly personalised and professional service to our clients. It is of prime importance for us to take a long term view of our relationship with our clients, based on their specific circumstances, needs and objectives. Watch and listen to our video which gives an overview of the range of Rosemont Mauritius corporate services. Given the fast changing international regulations and practices, and in turn their major impact on local laws, perceptions and expectations, it is imperative for our clients to structure accordingly and properly. We are in a position to assist you professionally, with every step required to achieve that goal. Rosemont International firms in Europe and Asia, which operate alongside Rosemont Management (Mauritius) Ltd, also use professionally qualified, experienced, multi-lingual and skilled staff, to assist you in many areas of your business and family interests. We specialize in the provision of services to internationally active businesses, entrepreneurs, family enterprises and heads of enterprises, that trade and have corporate presence across the African continent and the Indian Ocean region. With the support of other Rosemont International offices, we can also help with different laws, practices and languages. Rosemont Management (Mauritius) Ltd can help you through the intricacies of international trade and corporate activities, as well as asset protection, tax and estate planning requirements in the jurisdictions where you reside, operate and hold assets. 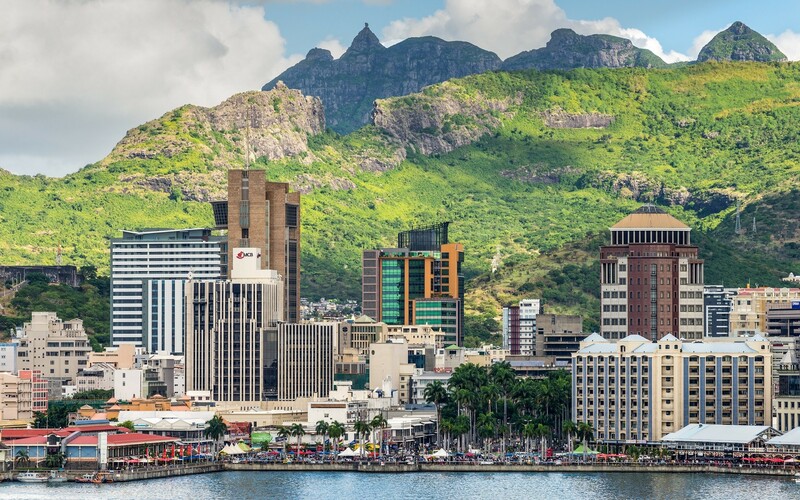 We can arrange the constitution and the administration of appropriate Mauritius structures, to organize properly the ownership of cross-border business interests and/or the handling of international trading activities. In the process, we shall be able to provide guidance to cope with the increasingly complex and demanding international rules, regulations and practices.